What is your dining room style? Are you ready to reveal your home style? Get to check whether you know for sure if your style is eclectic or transitional, modern or coastal, rustic or traditional. Follow the identifying features easily designating the style and get inspired with our designers’ selection of the dining room sets this week. FurniturePick has got always an impressive way to make your Friday! Discover more about your dining room style. Industrial style is getting more and more fans. What is the secret of its popularity nowadays? It is undoubtedly warm and masculine, and tasteful. Before it was mostly used for converted loft spaces and factories, now it is being evidenced in urban and rural living spaces, in houses and apartments. 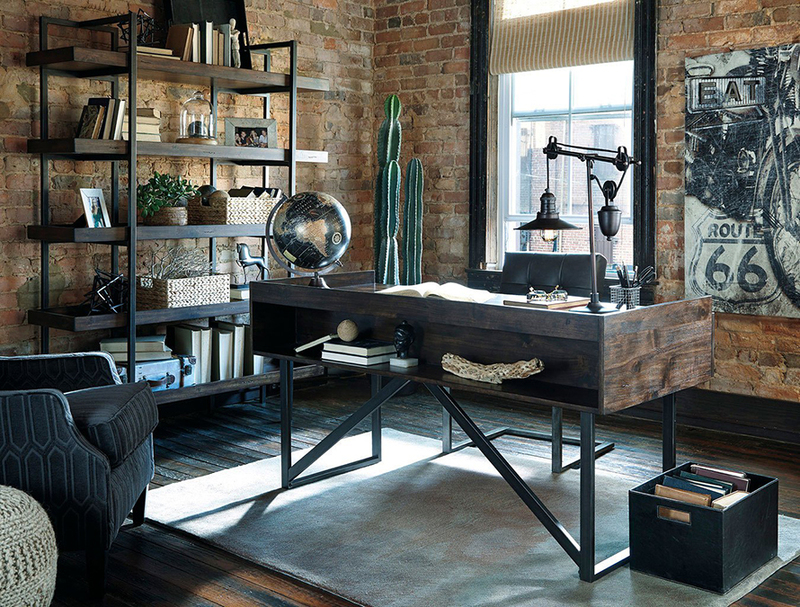 Get inspired with industrial charm, selected by FurniturePick team today – discover more. Interested in a wide selection of furniture – visit FurniturePick! Before you start rearranging the furniture and your home interior design, it is better to think first what style you prefer. If it is not too complicated to differ two extremes – traditional and contemporary, but it’s way tricky to catch the blurred line between transitional and those two, as it is believed to be just in-between of them. FurniturePick has got few tricks for you today to help detect differences and to help you choose the right style for yourself. Get more information on our blog! We will keep it easy!